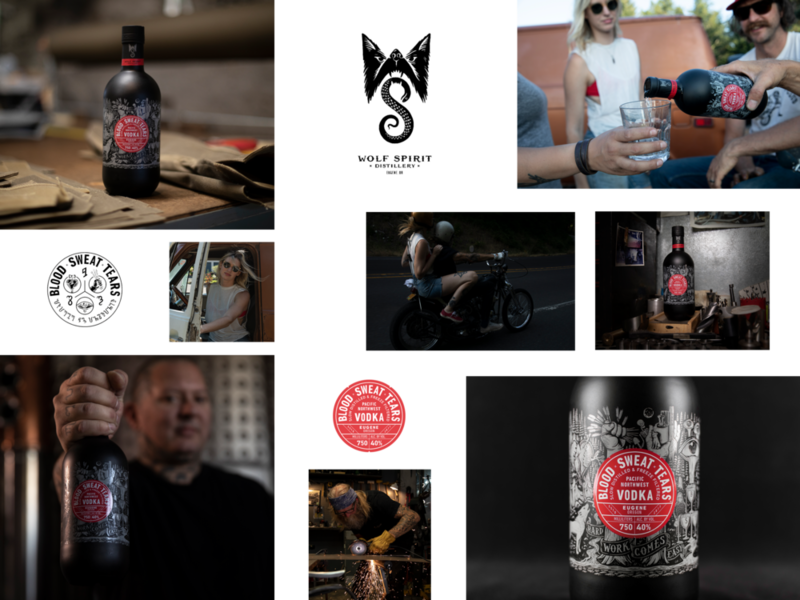 Studio Lo partnered with Wolf Spirits Distillery to help them craft a brand and visual identity that captures the attitude and grit that went into making Blood x Sweat x Tears Vodka. Because BST was created by independent craftsmen, Studio Lo built a brand with the same subversive spirit for today’s 21st-century pioneers. We created an endless amount of content by capturing stories from hillbilly dare-devil grease monkey leather cutting misfits.